Apologies for sideways pic-will work out how to edit! Jo qualified in 2007 with a Bsc (Hons) Physiotherapy degree from St Georges Hospital in London, she also has a Bsc (Hons) degree in Sports Rehabilitation. 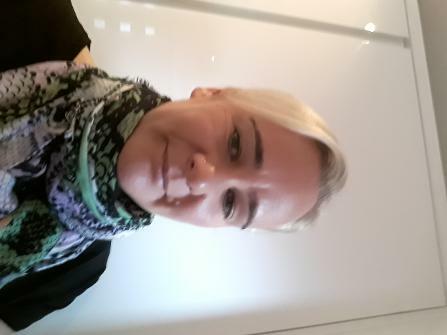 Since qualifying Jo has worked in the NHS and Private Hospitals, gaining a wide range of clinical experience in musculoskeletal outpatients, orthopaedics, acute and chronic medicine. She became a senior physiotherapist and works part time on a rotation of outpatients, orthopaedics and SWATT for the South Warwickshire Foundation Trust. In her spare time she enjoys running, being with family and having sunshine in her life!